FEMA staff will be regularly updating a blog devoted to the Symposium, which is worth following. 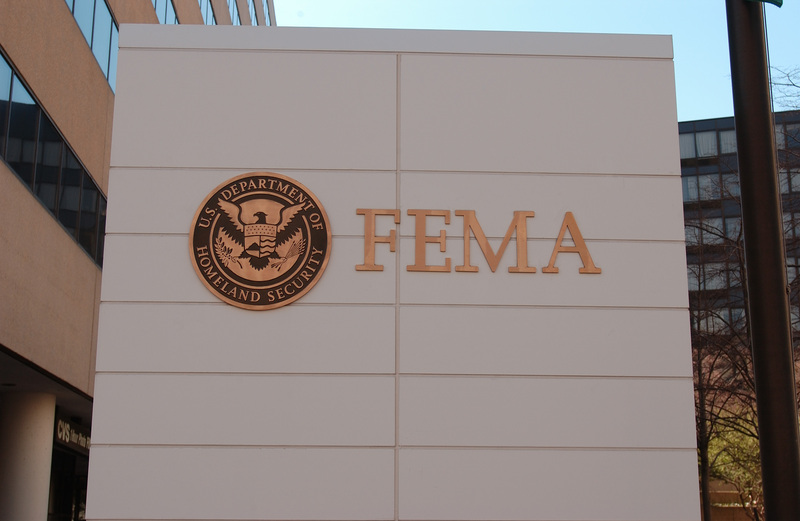 In light of the numerous disasters declared as a result of the recent extreme weather in the United States, it will be interesting to hear about FEMA’s plans for enhancing U.S. emergency preparedness in an uncertain climate future. By Francesco Femia & Caitlin Werrell in climate and security on August 8, 2012 .